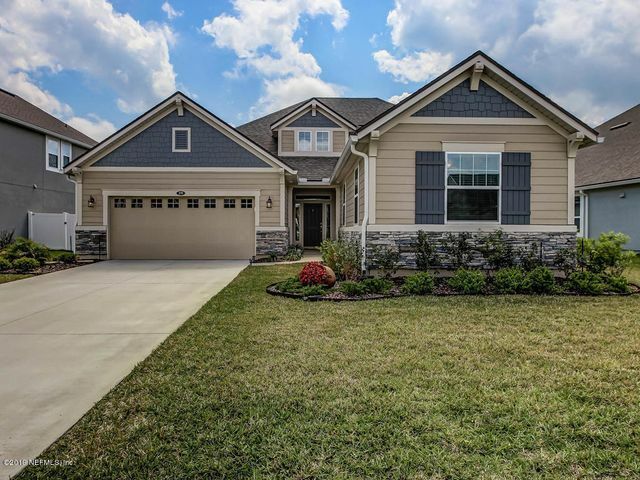 Lakeside at Town Center is convenient to everything that Nocatee has to offer. Walk to Publix and the Town Center, as well as the Splash waterpark, greenway trails and more. 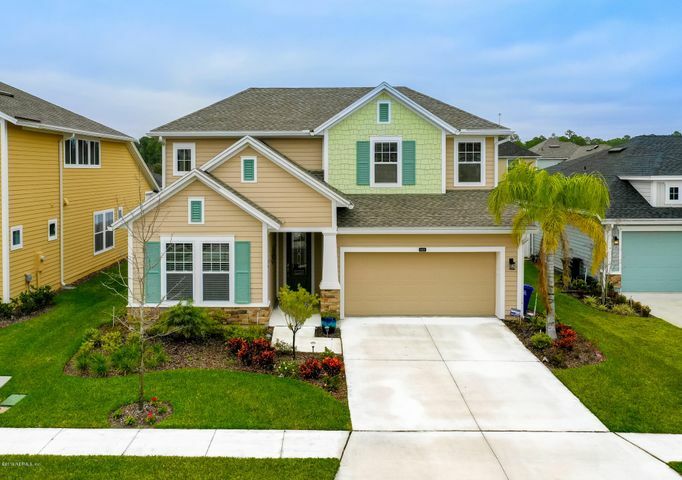 Builders are Lennar and David Weekley.